What’s Dr Disrespect’s All-time Favorite Weapon in Call of Duty? FPS is Dr Disrespect’s middle name. If there’s anyone who’s played almost every first-person shooter game, it’s the Doc. One of his favorite FPS games is Call of Duty. Given the franchises history, some wonder what’s Dr Disrespect’s All-time Favorite Weapon in Call of Duty? Find out below. 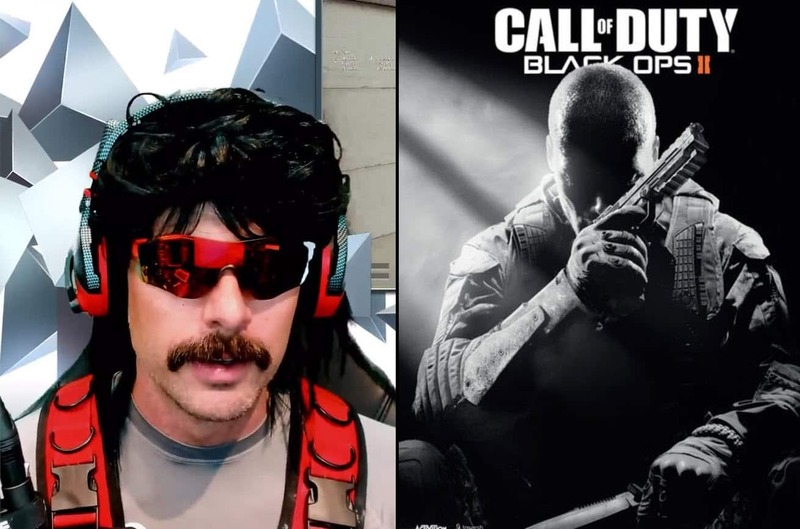 Dr Disrespect has played a lot of Call of Duty in his time. If he hasn’t played every Call of Duty game, he’s played enough to know all the weapons. 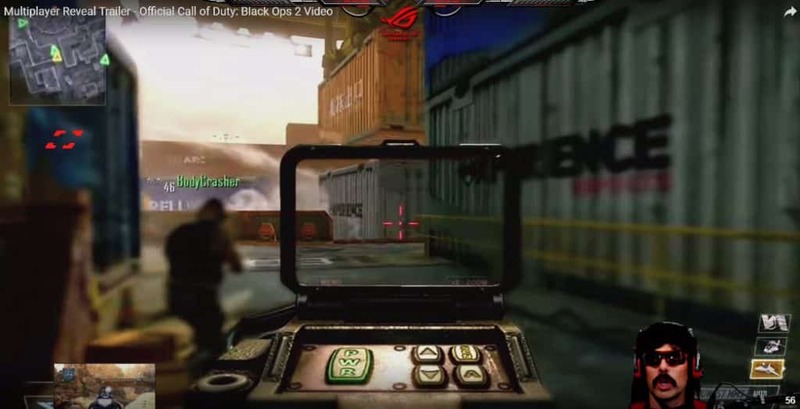 Although he currently moved away from Black Ops 4 and Blackout to play Apex Legends, it doesn’t mean he’s out of touch with Call of Duty. Recently during one of his streams, a donor asked the Doc if he could play the Black Ops 2 trailer for nostalgic reasons. The Doc didn’t hesitate to pull it up and started watching. As the Doc put the old Black Ops 2 trailer for his viewers, he was reminiscing the times of playing the game and how much fun he had. He then remembered that his favorite weapon was in this Call of Duty game. So what’s Dr Disrespect’s all-time favorite weapon in Call of Duty? Could the M8A1 Ever See Light Again? The Two Time has played enough Call of Duty games to know what he wants. And perhaps word will get out to the devs of Call of Duty to re-incorporate the M8A1 in the next Black Ops game to satisfy Dr Disrespect. He has spoken highly of the weapon, and it’s not every day you hear Dr Disrespect talk good about something in a game with as much passion as he did today. Read more: OpTic Gaming Get Swept by 100 Thieves. Time to Panic?